Browse > Home » Can I pay off my loan early? If you can afford it, and are interested in the considerable advantages of having more equity and/or owning your home free and clear at the earliest possible date, the answer in most cases is yes. 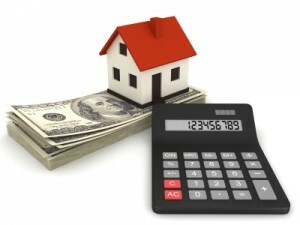 The FHA, VA, and even some states do not allow lenders to charge penalties for paying mortgages early or refinancing. In fact, many lenders now include space on monthly statements for borrowers to itemize any additional principal payment they wish to include with their regular payment. If you do choose to make an extra payment, be sure to clearly indicate that the excess payment is to be applied to principal. Make sure to review your mortgage agreement if you’re unsure about the rules governing pre-payment.